The Victory Hotel is a personal and exclusive hotel in Old Town Stockholm. 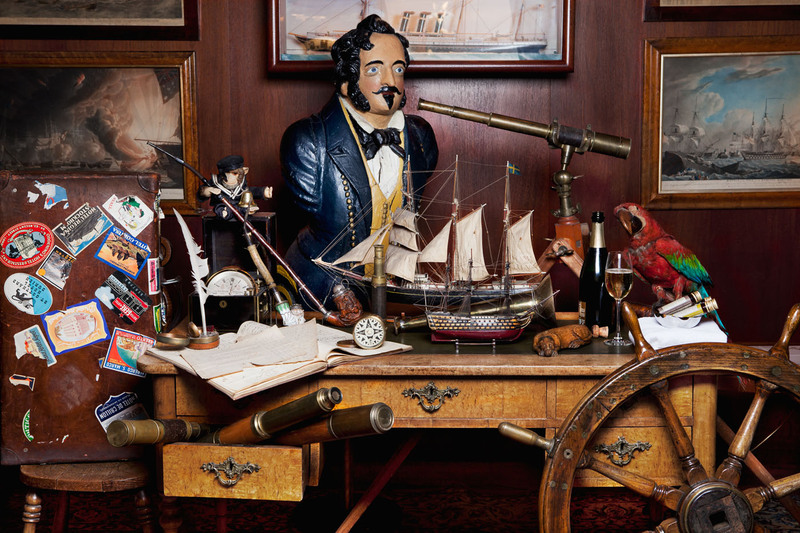 This hotel is a tourist attraction in itself with its unique private collection of maritime antiques, passionately selected by the founder, Gunnar Bengtsson. 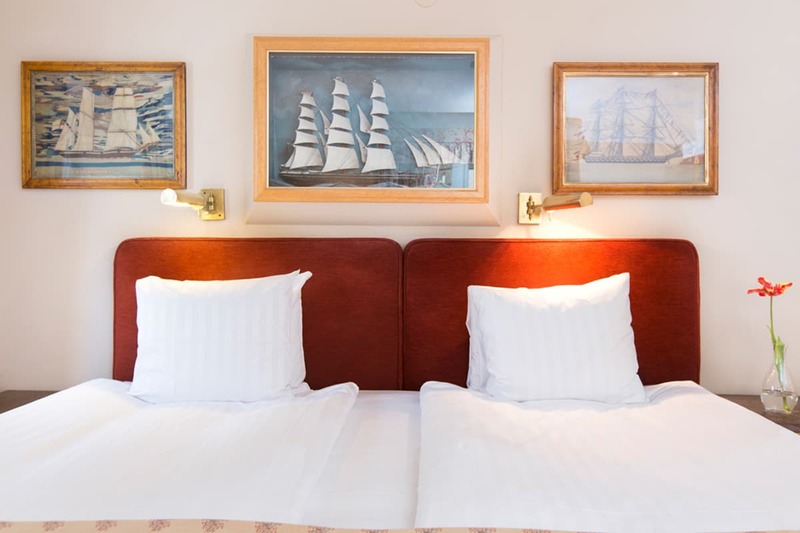 The hotel has borrowed its name from a British ship, but all our rooms are named after a Swedish sea captain. Every room contains photos, memorabilia and interesting facts about the captain that the room is named after, including a model of his ship. All our rooms have a genuine feel and a personal touch, and we offer everything from comfortable single rooms to a stunning 18th century suite. Welcome to find your favorite room! Victory Conference provide an ideal meeting place for smaller groups with an appreciation for a unique environment, surrounded as you are by the Bengtsson family’s private collection of wonderful antiques. 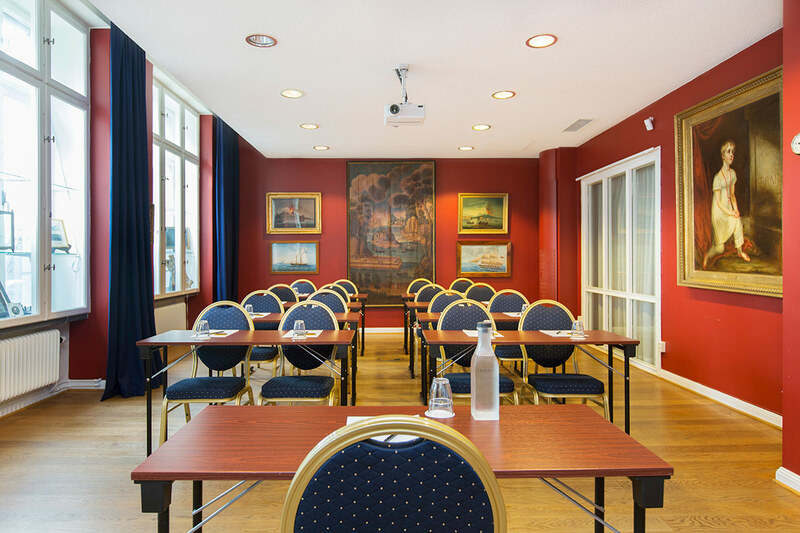 You will find us only minutes away from the subway station in Old Town and you can choose between 13 conference rooms, hosting up to 55 participants. Most Welcome to reserve your meeting with us! Inside the hotel you find our popular and award-winning restaurants, Djuret and Flickan, our comfortable Tweed and the wine bar The Burgundy. If you, just like we do, want something extra spectacularly, and to taste our entire gastronomic block under one single night you can book a walking dinner. Welcome to read more and book a table for a gastronomic experience during your stay!